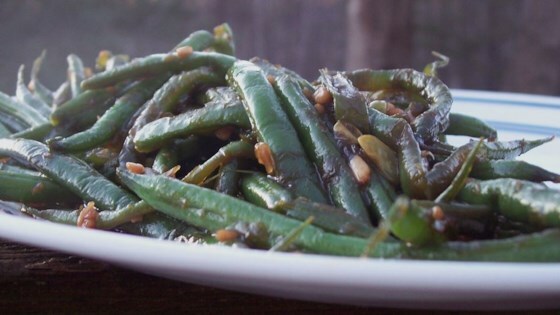 "The flavors of this side dish are intense! It is great as a starter to an Asian menu, or as a significant addition to a light stir-fry meal." If I could give this more than 5 stars it would. Tastes just like something from an asian restaraunt! By far the best recipe ive gotten from allrecipes yet!